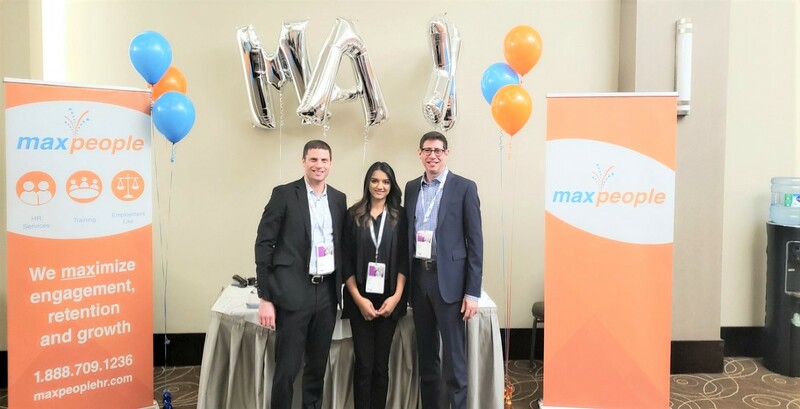 Stay up to date on MaxPeople and human resources related updates, news & events. 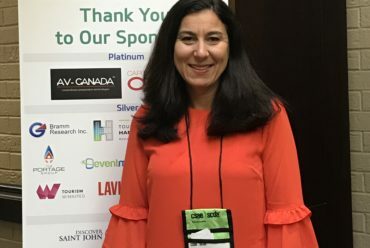 Eliminating the stigma while increasing mental health awareness can enable employees to seek help sooner, recover faster and maintain productivity. 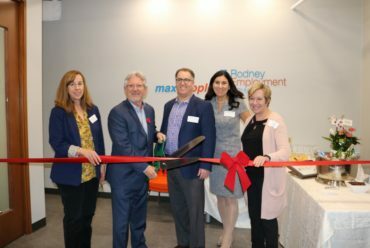 MaxPeople and Rodney Employment Law want to help educate and end the stigma around mental health issues in the workplace. 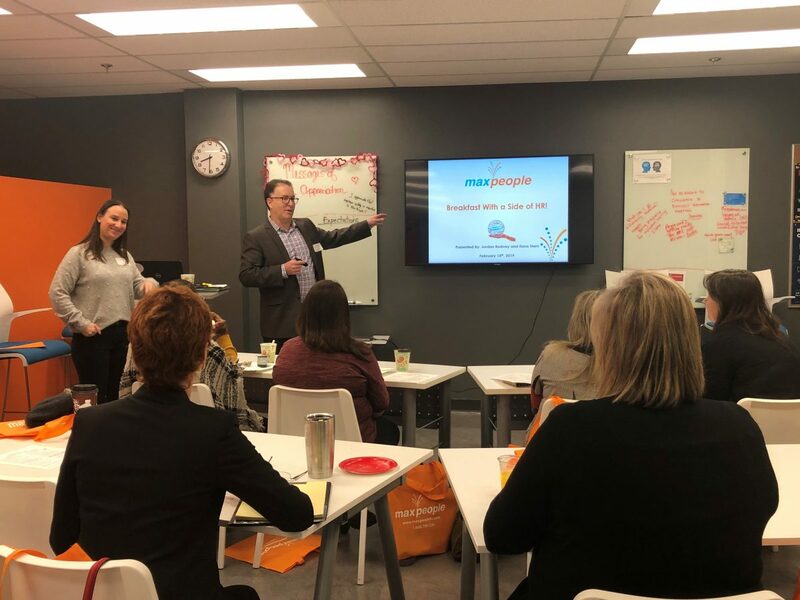 Watch our Bell Let’s Talk Day video to learn what you can do to spread awareness and get people talking about the importance of mental health in the workplace. 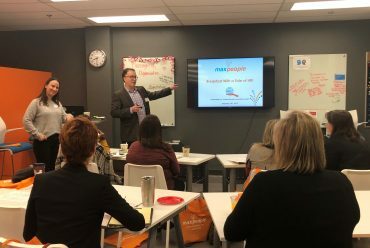 Thank you to everyone who attended our Open House last week. 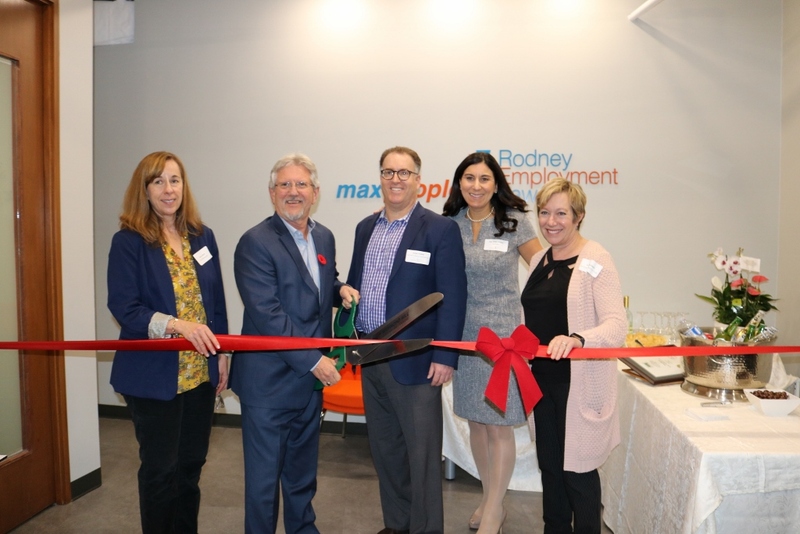 Special thanks to David Burrow, the Mayor of Richmond Hill and Karen Mortfield, the Executive Director of the Richmond Hill Board of Trade for your warm welcome to the Richmond Hill community. 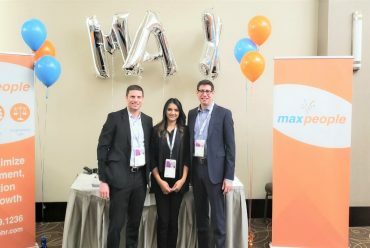 MaxPeople and Rodney Employment Law were proud to take part in a Second Harvest Fundraiser. 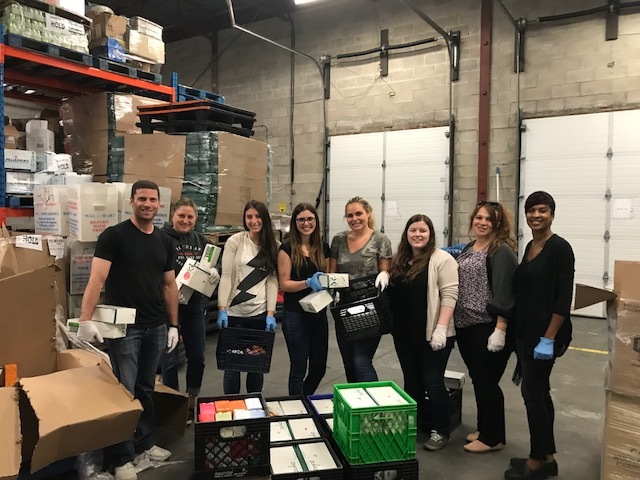 Second Harvest rescues fresh surplus food that would otherwise go to waste, from grocery stores, wholesalers and manufacturers, and delivers it to people in need across Toronto. 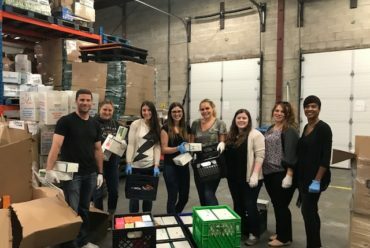 We split our team into two and spent a couple of days volunteering at Second Harvest sorting food. 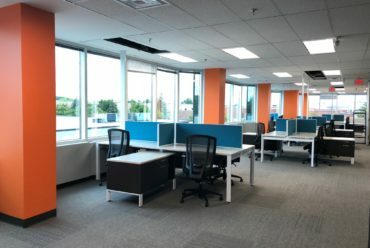 Celebrating the official move into our new office space! We are so excited to be here and hope you can swing by for a visit if you are in the Richmond Hill area! Some team members are missing in this group photo so stay tuned for more photos of us all and our new space! 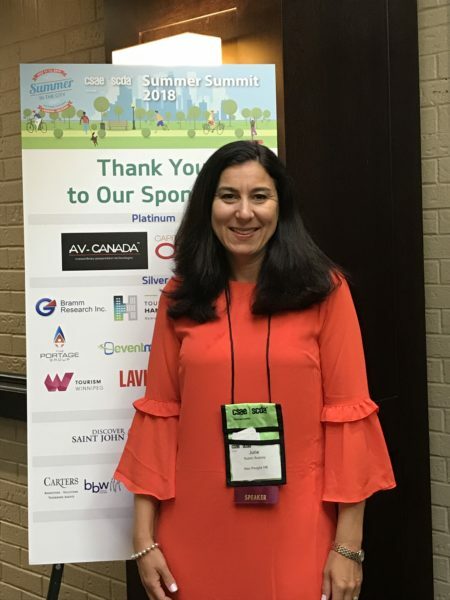 Thank you to the Canadian Society of Association Executives for inviting Julie to speak at the Summer Summit. Thanks to all those who joined the session. 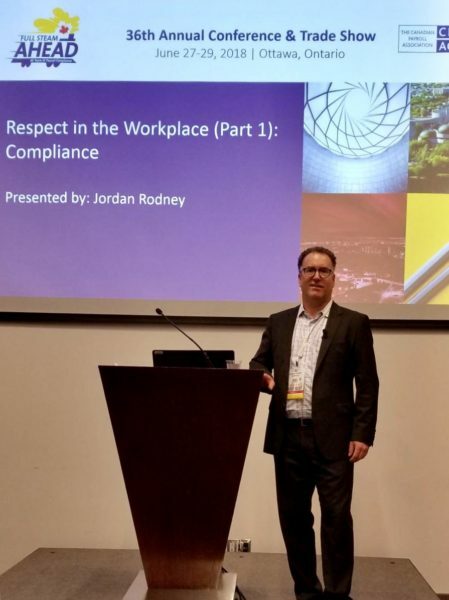 Thank you to the Canadian Payroll Association for inviting us to speak at another great Annual Conference. 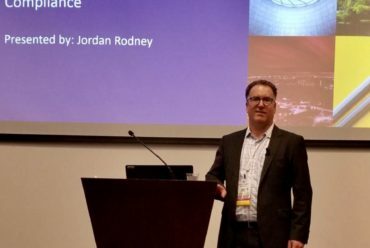 It was exciting to be in Ottawa around Canada Day weekend. Great energy! Maxpeople is excited to announce our new podcast series, The HR Vibe! 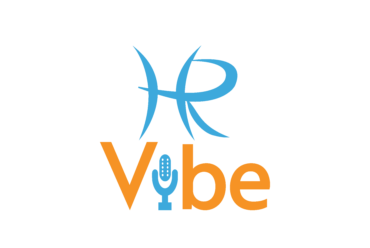 Through the podcast our HR Professionals and other industry leaders insightfully discuss the latest HR strategies being implemented throughout the industry to help you improve your management of people and culture. 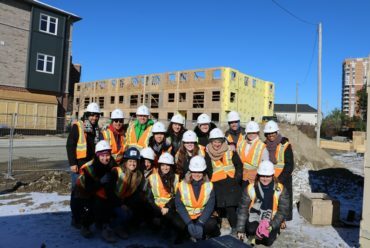 MaxPeople and the Rodney Employment Law team took part in building a home for Habitat for Humanity on November 10, 2017. Thank you to everyone who donated and helped us raise $6,468.00 for Habitat for Humanity.